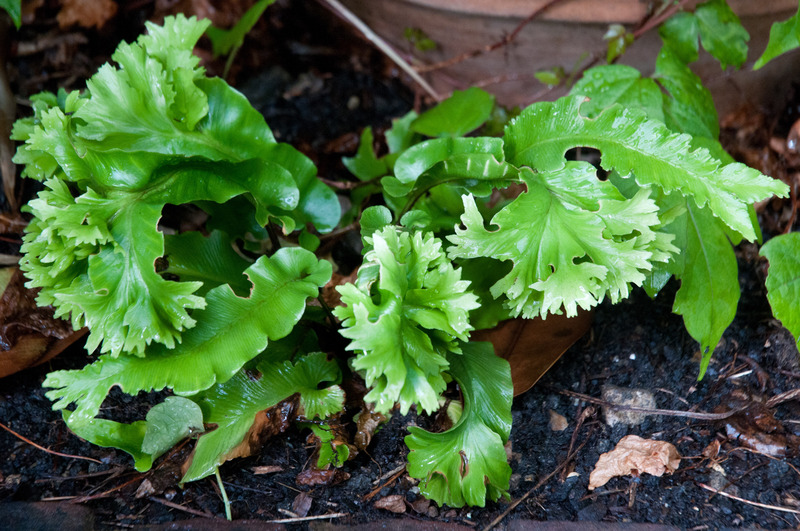 I was completely seduced by the crinkly curves of this Asplenium scolopendrium (Cristatum group) when I first saw it on the Fibrex Nursery stand earlier on in the year. 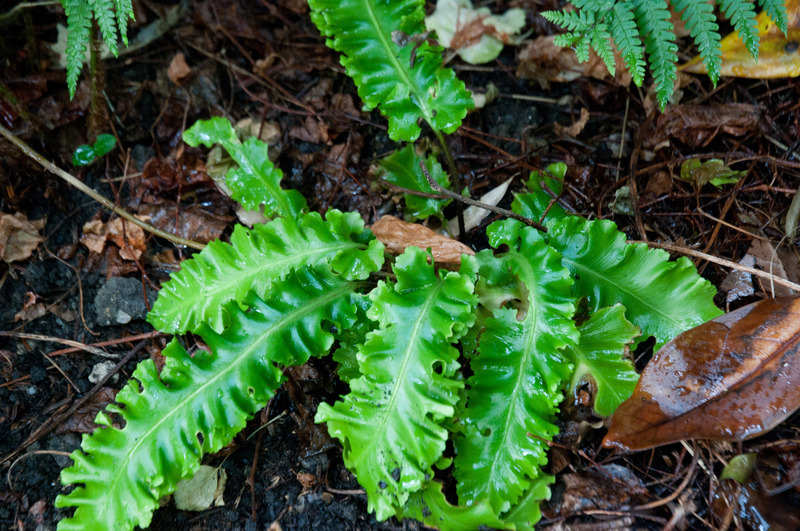 And was also rather inspired by the closely related Asplenium scolopendrium (Crispum group). Now flourishing in a client’s garden, I can really appreciate how these plants really light up and invigorate a shady border (and a dry one at that too). Absolutely gorgeous!